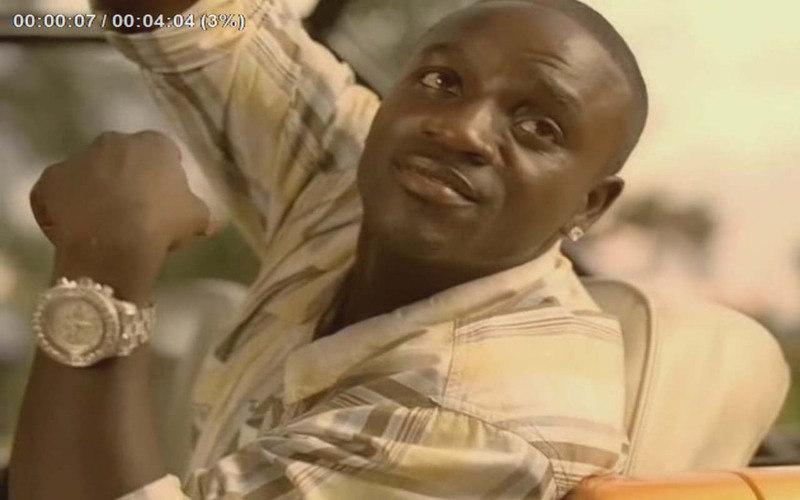 "Don't Matter" is a Reggae fusion–R&B song recorded by Akon for his second studio album Konvicted (2006). The song was released as the album's third single in early 2007. 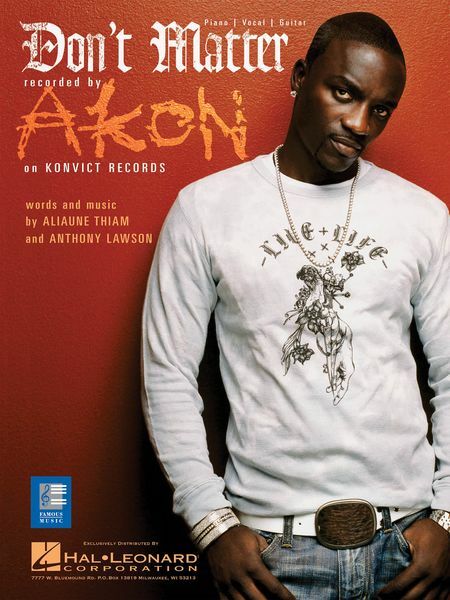 In April 2007, it became Akon's first solo U.S. number-one single and second number-one overall. A crucial part of the chorus takes from Bob Marley's 1979 classic "Zimbabwe". The bridge also borrows the melody from R. Kelly's song "Ignition (Remix)". This song was #31 on Rolling Stone's list of the 100 Best Songs of 2007. This song was also #81 on MTV Asia's list of Top 100 Hits of 2007.